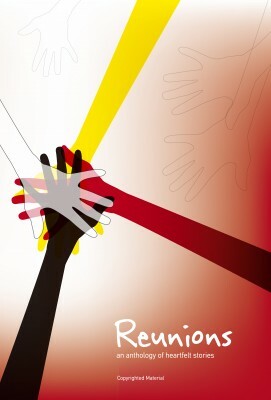 Reunions is a heartwarming anthology put together by The Short Story and Flash Fiction Society (to which I am a contributor). 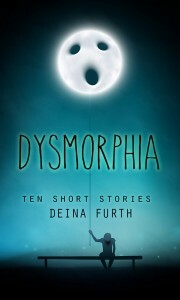 It’s our first anthology, featuring an eclectic collection of stories from various short story authors (including one by myself). If you like Chicken Soup for the Soul or short stories about love and loss, you’ll love reunions. Nab Reunions for only $0.99! Murder: Horror Flash Fiction Stories is a collection put together by my friend and SSFFS co-contributor, Mary Papas! It features bite-sized murder tales sure to keep you on your toes. If you like to tell scary stories or are interested in murder mysteries, pick up a copy of Murder. Nab Murder: Horror Flash Fiction Stories for only $0.99! 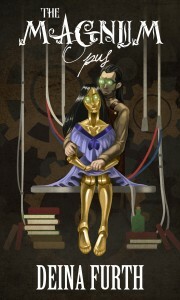 Wanna share with your friends and help the Short Story and Flash Fiction Society out? You can just click the tweet below. Thank you for your support!